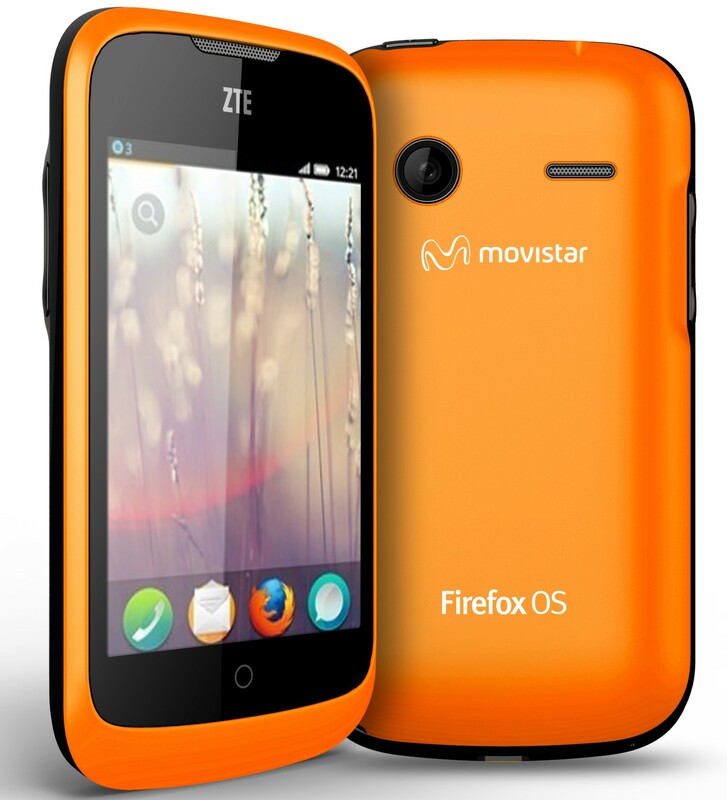 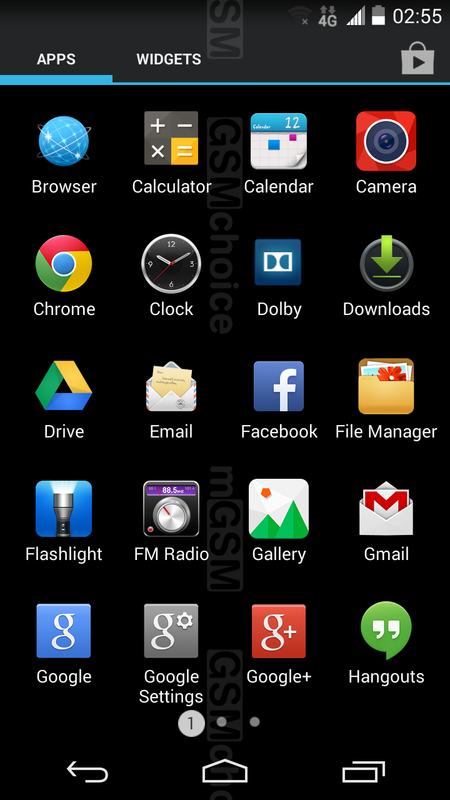 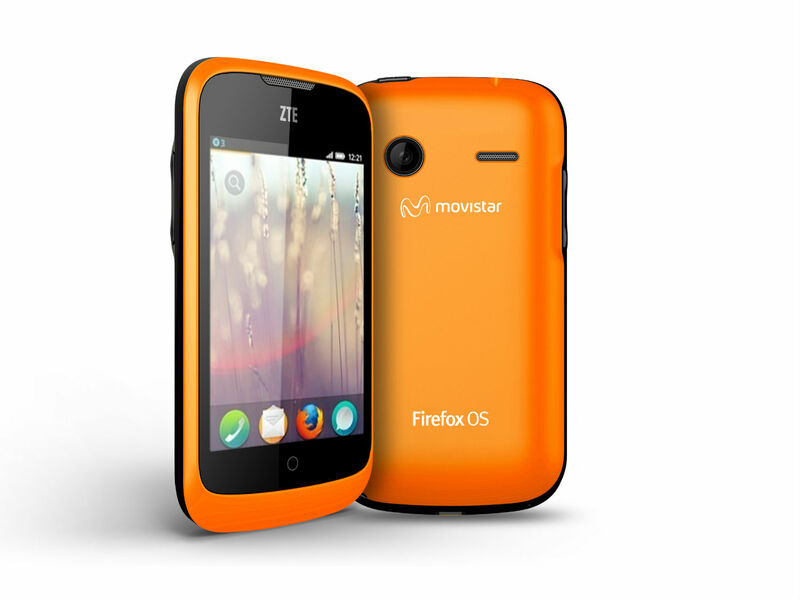 Now Firefox OS soon to a smartphone near you. 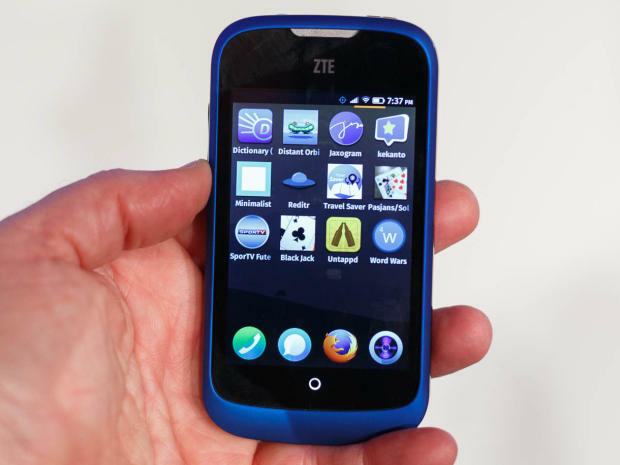 Chinese ZTE is not so well known in Denmark, as the competitor Huawei, but it does not prevent ZTE in to showcase cool new products at this year’s Mobile World Congress. 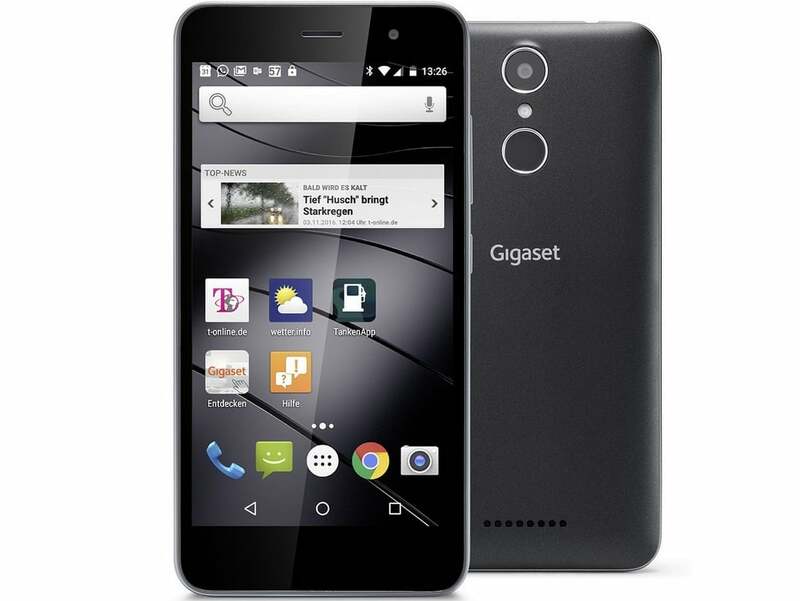 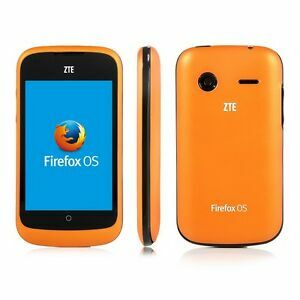 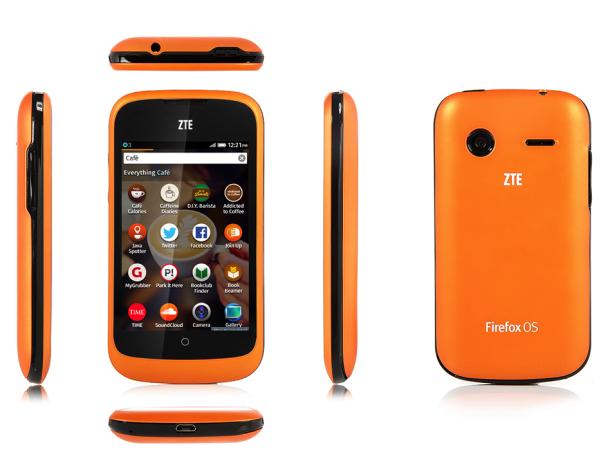 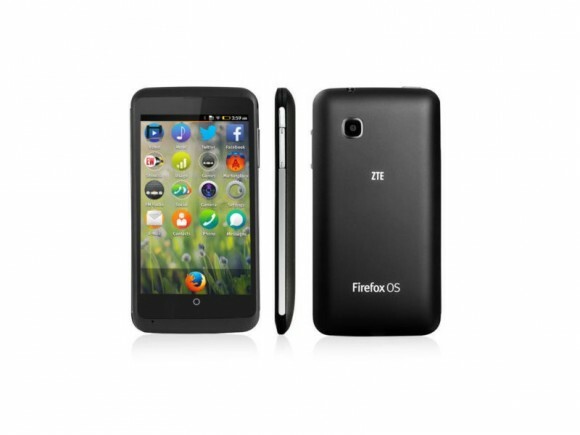 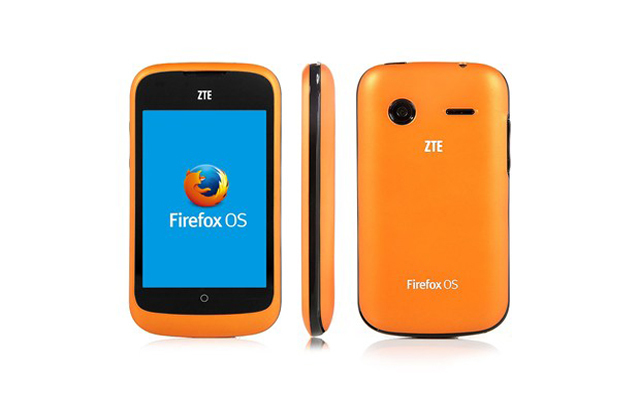 One of the news is a small smartphone that uses the new FireFox OS. 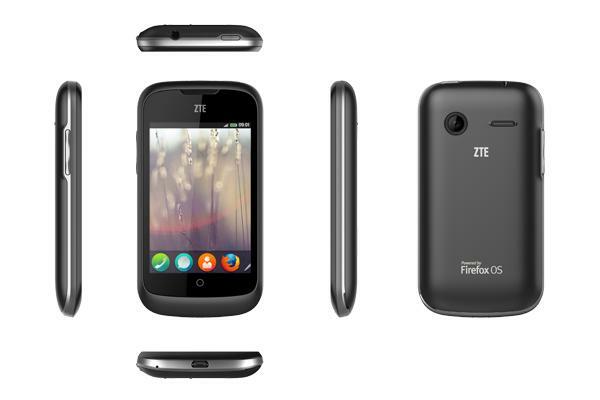 ZTE call it little new “The open”. 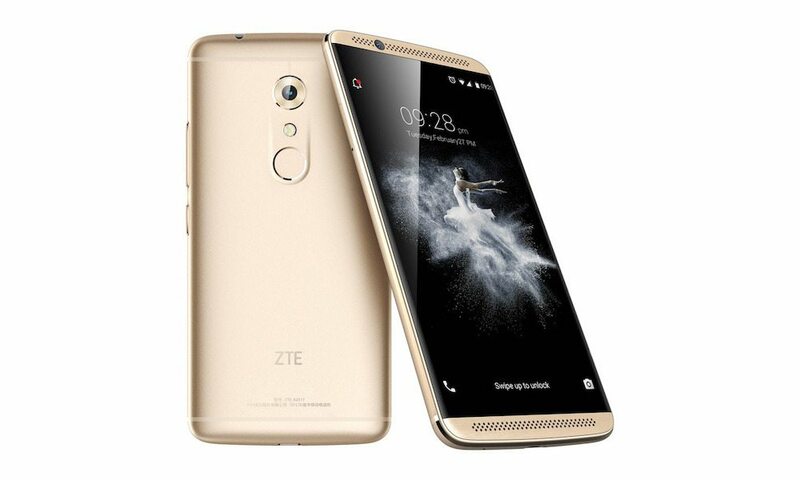 According to our site as has the little smartphone has a Cortex A5 based Qualcomm processor with a clock speed of 800 MHz or 600 either as well as 256 MB of RAM and 512 MB of memory. 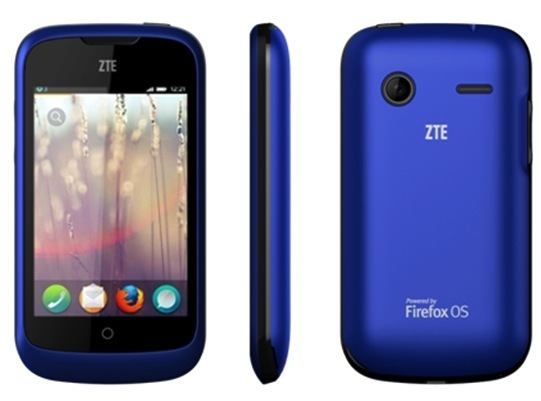 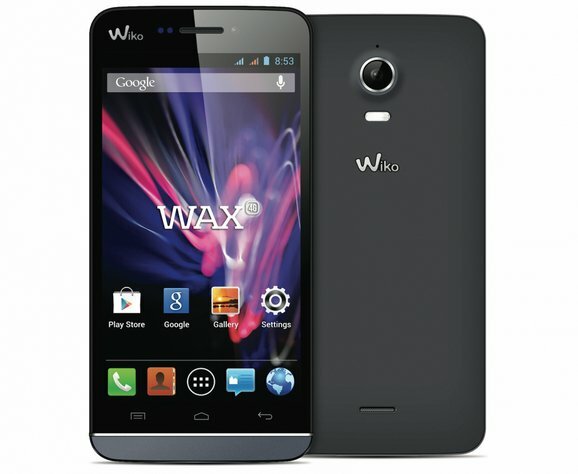 There is a 3.2 megapixel camera on the back and a 3.5 “display with a resolution of 480 x 320 pixels. 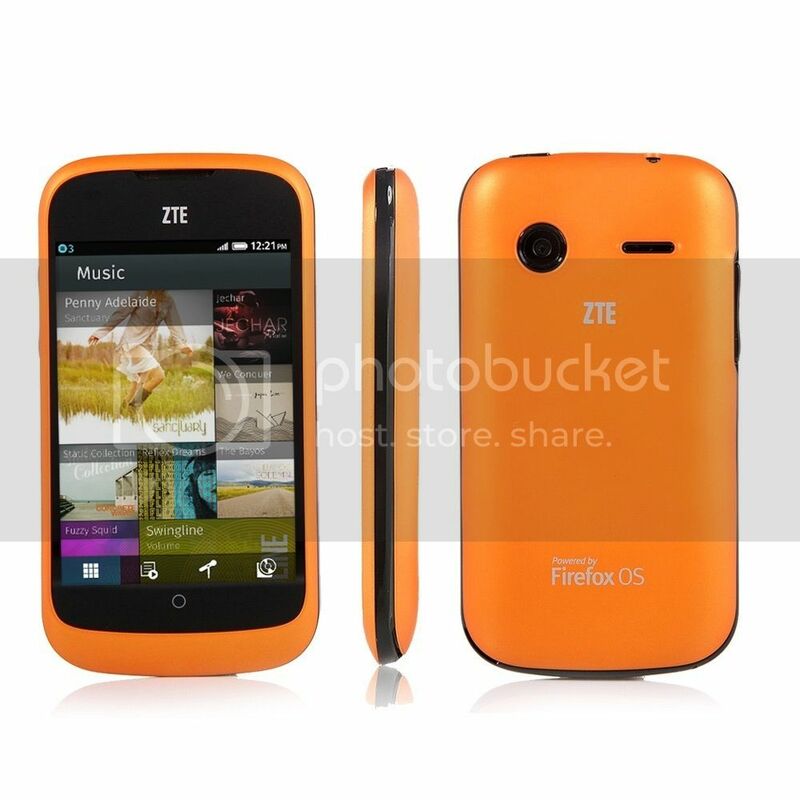 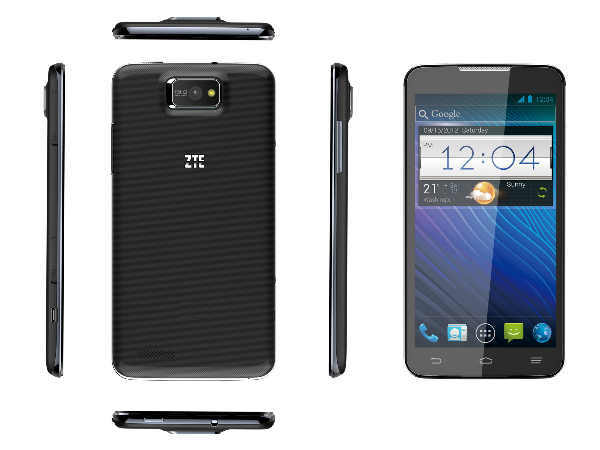 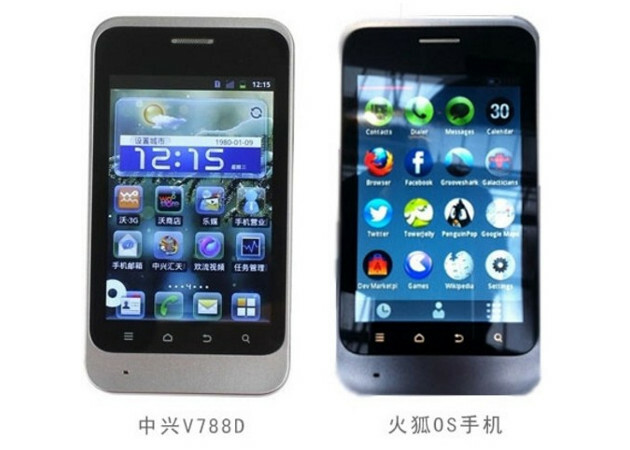 However, no report about the rumors when ZTEs smartphone will be launched. 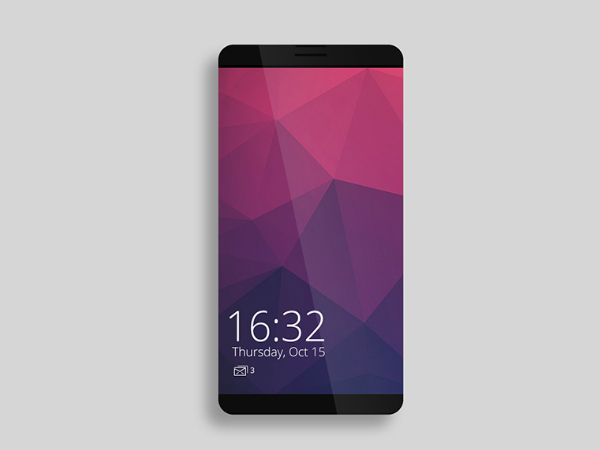 Our Site has been fortunate enough to get fingerene in the phone, and it has been this little video clip out of.